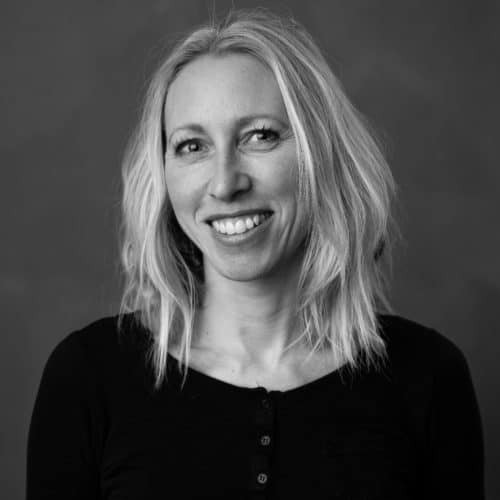 Birte Hegerlund Runde is our Content & Stories Manager. Why you ask? Well – that´s simply because she loves a good story and has difficulties with holding it back from the public when the words are worth spreading. And of course, because she is really, really good at what she does! Birte has worked as a writing journalist for 19 years. Both in TV and newspapers. She is now running her own company Birte Runde Kommunikasjon on her 4th year, writing for companies and magazines. Because she loves to talk, she is also soon releasing a brand-new podcast named “30-40” with a fellow freelance journalist. Birte was part of our TEDxArendal team several years ago and is now doing a TEDxArendal Comeback. She wants to be part of TEDxArendal because new ideas, good stories and interesting topics are important ingredients in her life. The mind must be fertilized, if not it´s going to wither away.